Get new interactive SAT® and ACT® test prep practice! SAT is a trademark registered and/or owned by the College Board, which was not involved in the production of, and does not endorse, this product. ACT is a registered trademark of the ACT. Take your students out to the ball game! 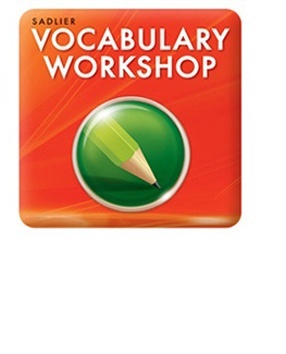 The Vocabulary Baseball Game will make reviewing vocabulary words more enjoyable for students and can be used for any subject area. Engage students in learning new vocab with a card game of Guess That Word. Students are charged with coming up with groups of synonyms to help the guesser guess the correct word displayed on top of the card.